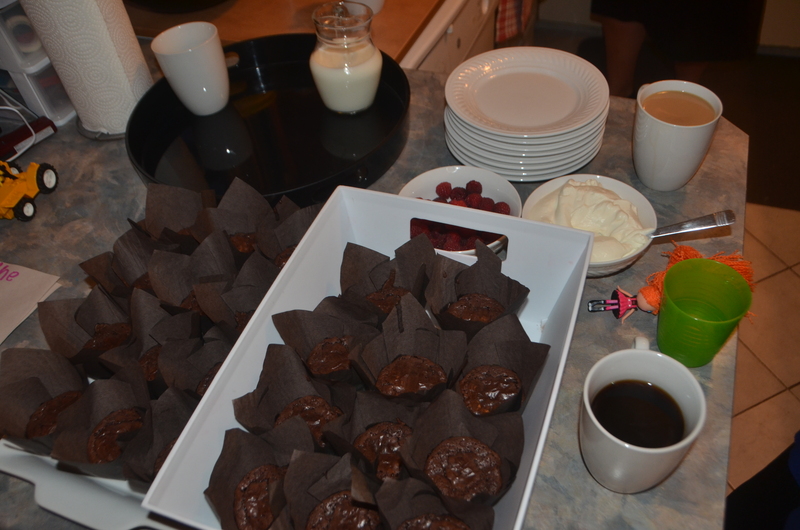 Our wonderful hosts in TR sent us off with a great breakfast. 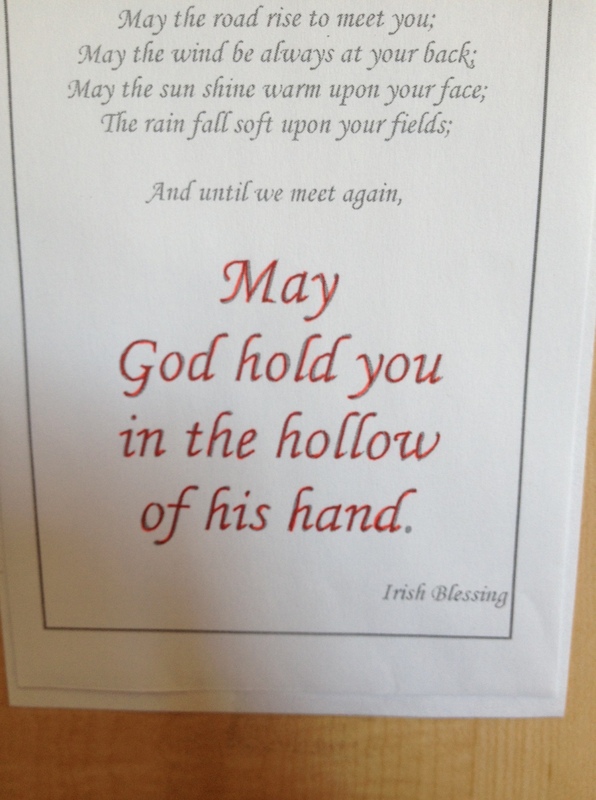 They also gave us a card with a well-known Irish Prayer of Blessing. I really like it, I have Irish roots. 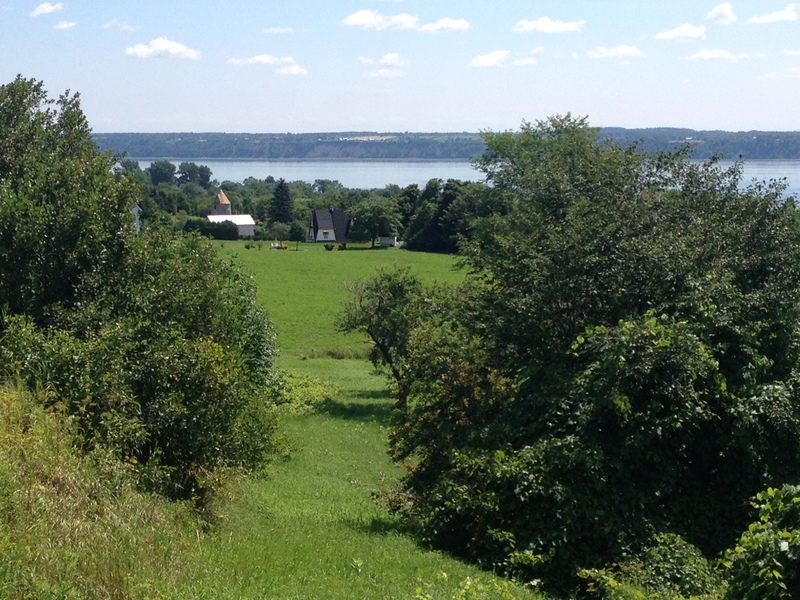 Our ride was beautiful along the St. Laurence River through well-developed farm land. 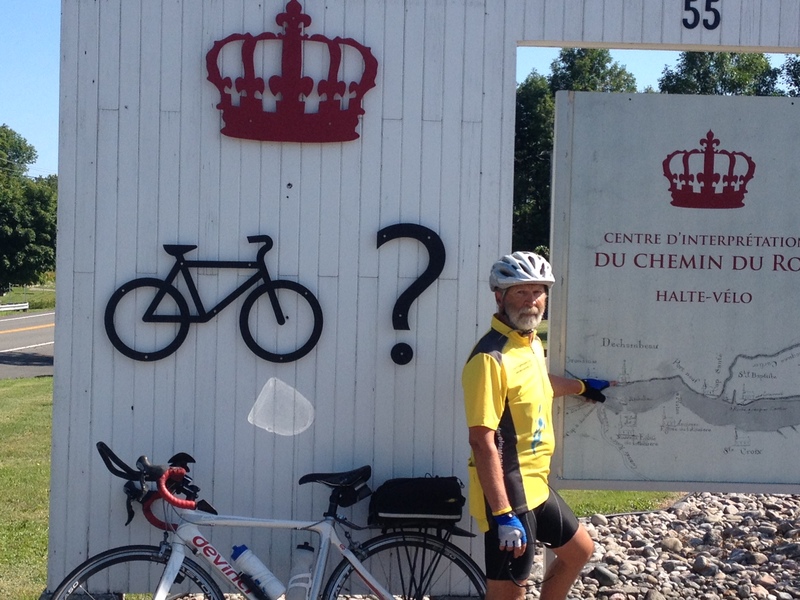 Quebec get an A+ for being cyclist friendly, they have an info center for cyclist! Our riding was along the north edge of the river. Near Quebec City we had to cross the from the north side of the St. Lawrence River. 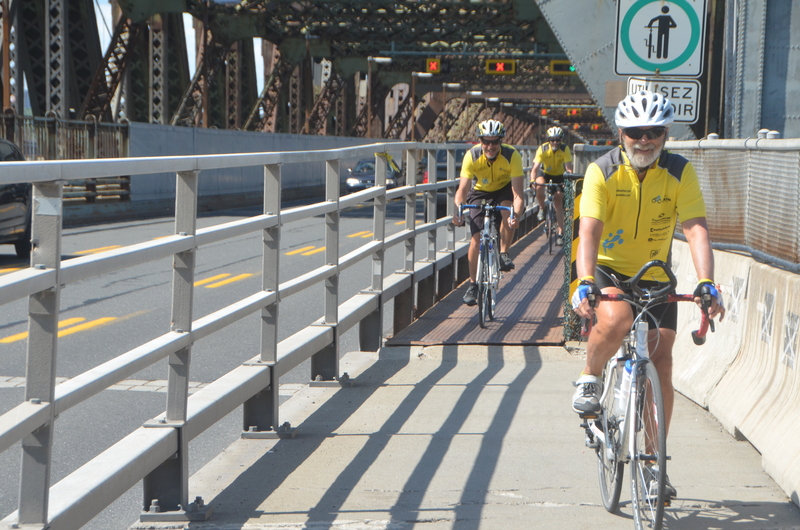 This meant crossing the Pont Quebec, a very old bridge crossing the river. The narrow bike lane, speed of traffic and the height above the water all made it seem like a movie where people die! LOL…I was very happy to make it across alive. Our host Jacques met us on the south shore. 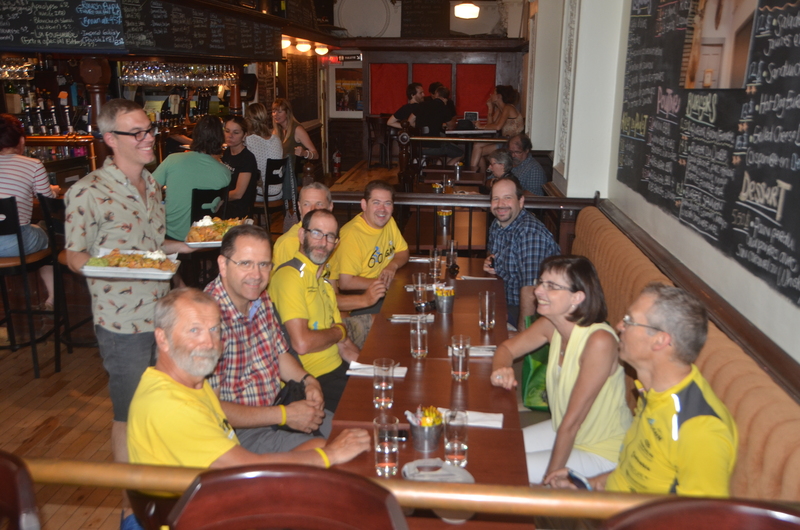 Once we left the RV at his home we meet a few others including Dennis and Janet Fierbach, who were passing through on their way back from holidays, for a visit to old Quebec and dinner. Dennis is the director of the Global Aid Network well projects. 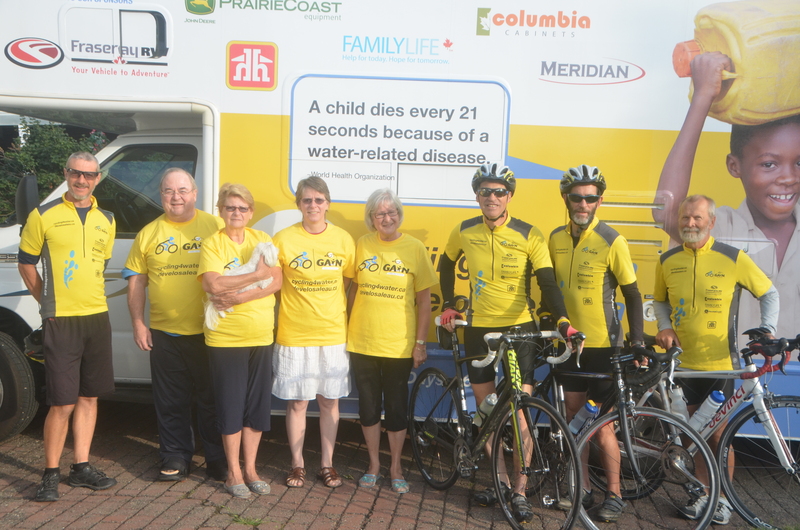 It was a great time for him to get a firsthand report on our journey across Canada and to meet our team. After dinner we returned to Jacques and Marie-France’s home for dessert, the best homemade brownies I have ever tasted. Jacques Marie-France and their kids gave up their bedrooms for us!